Travel? Check. Lots of edit points? Check. Dodgy audio? Check. A way to kill a few hours? Double check. 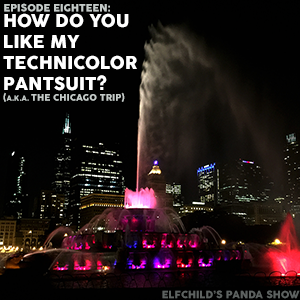 Listen to us in all our Chicago-y, audio-y glory.